For October, Eucerin hopes to educate people on the science behind skin aging and teach them how to take the necessary steps to prevent wrinkles and keep their skin looking healthy. 1. First you should know what causes aging. Skin is composed of two main layers, the epidermis and the dermis, with an insulating layer of fat below, called the subcutis. The dermis provides a network of collagen and other connective tissue elements that act like a scaffold that helps to maintain firm, flexible skin. As you age, the collagen network is diminished and your dermis holds less water. 2. Put it out, seriously. Smoking affects more than just your lungs. It results in poor circulation, brown spots and wrinkles. Many of the 4,000 plus chemicals in tobacco smoke can damage our collagen and elastin when absorbed into the skin. These fibers give skin strength and elasticity, so when you’re smoking, you’re getting sags and wrinkles (and giving them to other people too!). We know you’ve heard this one before but we just can’t stress enough how important it is. Sunscreen is one of the most effective ways to help prevent wrinkles. UVA rays can penetrate into the dermis of the skin and are the primary cause of chronic sun-induced damage like premature skin aging. These rays (or ultraviolet light from tanning booths) are toxic to your skin. They increase production of free radicals and trigger cellular changes that can lead to wrinkles, brown spots, sunburn and dryness, or serious diseases like cancer. Extreme changes in temperature and humidity can damage the skin. Cold and dry air saps water from our skin, leaving it dry and flaky while hot and humid air can lead to drier, unhealthy skin. Much of this climatic impact on skin can be prevented with moisturizing cream. Eucerin’s new Daily Skin Balance Skin Fortifying Body Lotion and Hand Crème strengthens the skin’s protective barrier against external elements and enhances skin health while providing 24 hour moisture. You are what you eat. Limit your consumption of low-fiber, high-sugar carbohydrates (hold off on the ice cream, people). A diet composed of fruits and vegetables, lean protein, high-fiber grains, low-fat dairy and poly- and monounsaturated fats that is low in red meat, saturated fats and sugar, will help maintain your skin’s health. 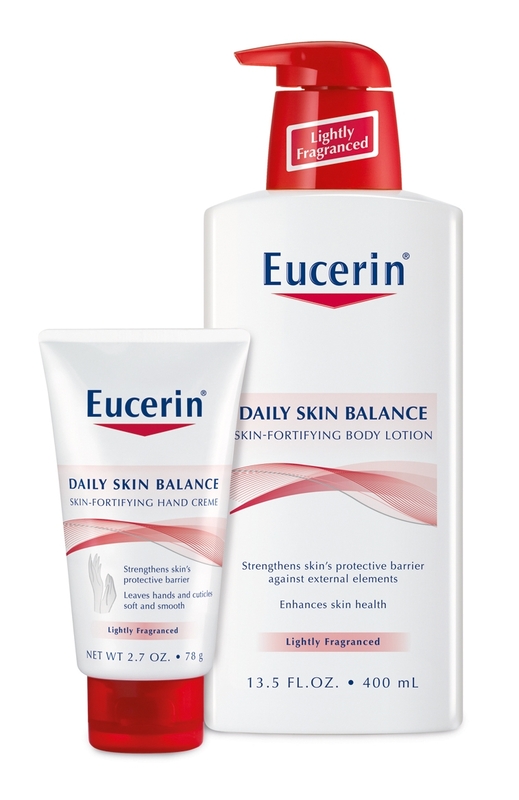 U.S Readers have a chance to win a bottle of Eucerin Daily Skin Balance Body Lotion & Hand Crème. 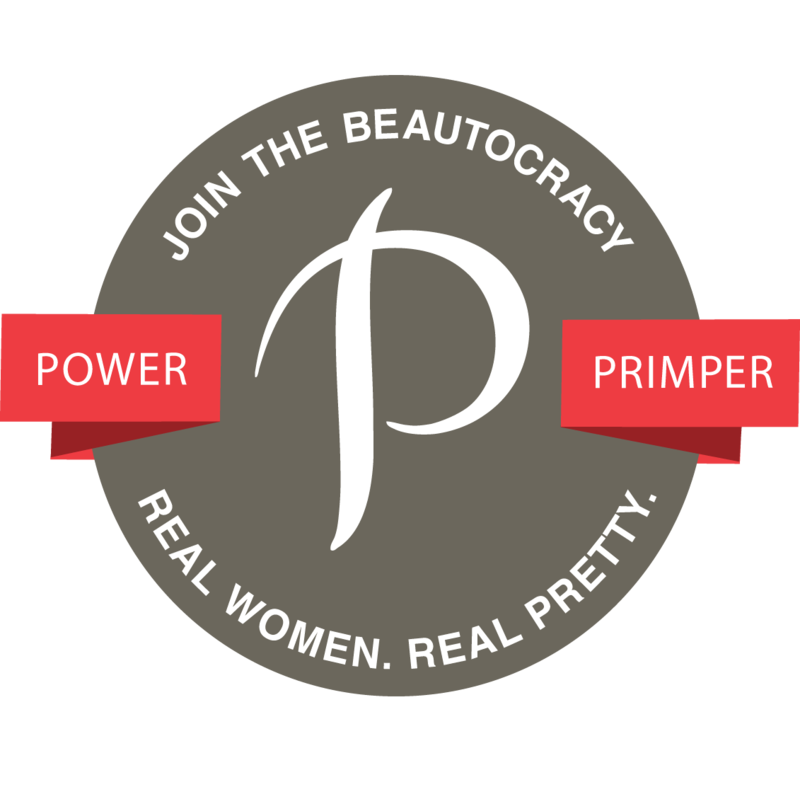 Comment below with your way(s) of preventing wrinkles and/or any products you use to do so. « A mini me for Kim Porter? Ways I try to prevent wrinkles is by moisturizing my skin often. I also hear that eating purple fruits and veggies helps prevent wrinkles. Retaining youth is our natural desire. Personally I am completely against surgery. I believe to achieve anything to its full potential, you must always go the natural route. Despite this being more time consuming and not exactly being a quick fix, our body is our temple and we should do everything in our power to live a healthy lifestyle. Thank you so much for sharing this information. This article is so interesting!